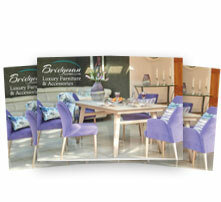 Furnishing your home goes way beyond the actual furniture. Furniture can provide effortless practicality and comfort but, when it comes to creating your home’s character and personality, accessories are responsible. 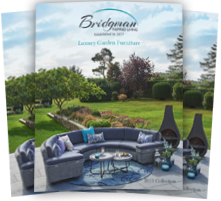 Here at Bridgman, you’ll find timeless ranges of home accessories guaranteed to suit a variety of personal tastes and preferences. And, as we’re partnered with a variety of luxurious-quality brands including Voyage Maison, Georg Jensen and Villeroy & Boch, you’re guaranteed to find expertly-crafted pieces here without question. Featuring bespoke tableware offering a truly unique balance of functionality and style, our array of complementary cushions and throws, intricate glassware and statement-making vases is sure to take the ambience of your home décor to impressive heights. 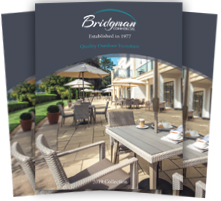 As with all products available at Bridgman, we place utmost emphasis on quality control and reliability. All home accessories provided within our ranges have been expertly crafted to the highest possible standard, resulting in pieces that are not only stylish, but emanating luxurious quality to last a lifetime. Bedrooms, dining rooms, living rooms and everything in between are sure to benefit from playing host our bespoke accessories. Eye-catching but never uncomfortably garish, our selection of multiple ranges and styles will suit almost any home, no matter the furnishings you may currently possess. Take a look at our unique home accessories here online, visit one of our unique showrooms or simply give us a call on 0208 804 7474.